The best and trending cheesecake flavored e-juices by My E-liquids. 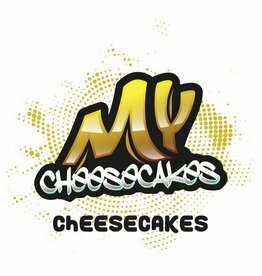 Authorised wholesaler of My Cheesecakes E-Liquid. Sign up to view trade pricing.